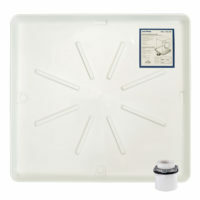 Eastman Low Profile Washing Machine Drain Pan – 30.5 in. x 34.5 in. 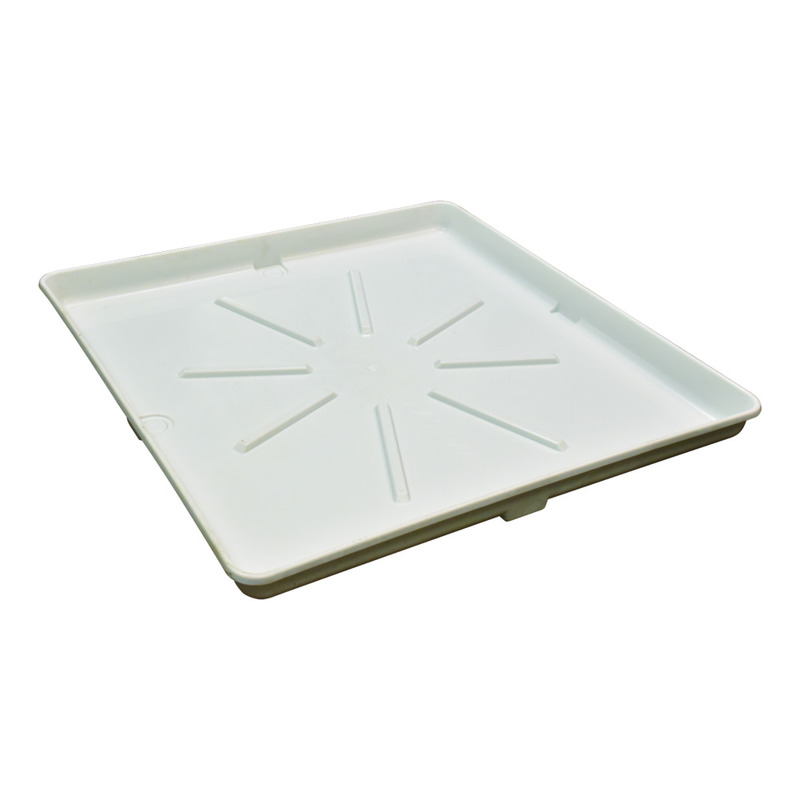 Eastman Washing Machine Drain Pan – 30 in. x 32 in.